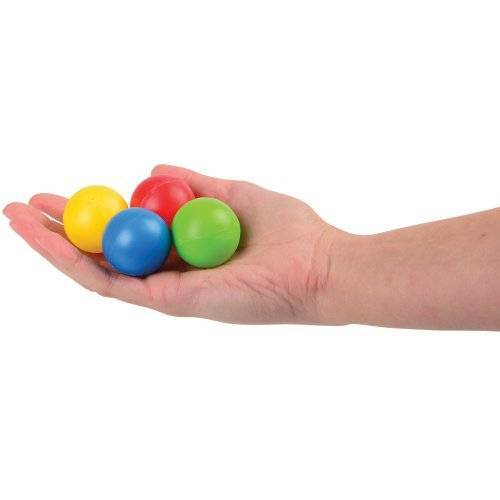 Up your carnival game with these plastic ping-pong sized balls. 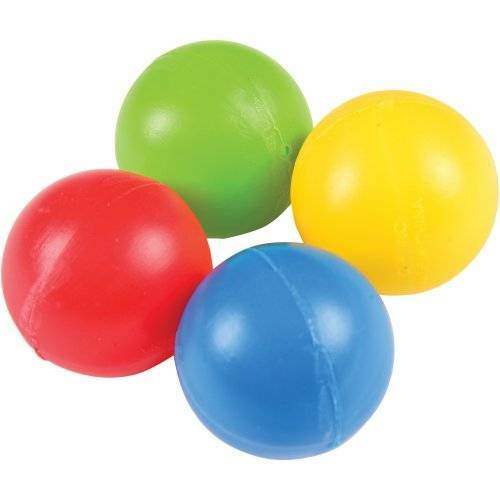 In 4 assorted primary colors, these balls can be used in a variety of school carnival games such as bucket toss. They have a great bounce, making them a perfect economical solution to your party game needs.